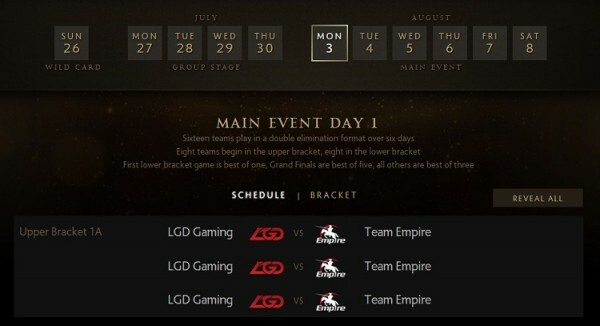 Astro has confirmed that it will be screening The International Dota 2 Championship 2015 (TI5), and this will very likely bring in a large number of viewers who have no idea what’s going on. Fortunately, we are here to provide a short primer on what is going on and who to cheer for. *Note: experienced Dota 2 can safely bookmark this to share with your friends/parents/relatives/people at the mamak/noobs who ask too many questions in the middle of a match. The gamer’s viewpoint. Also the view for spectators. 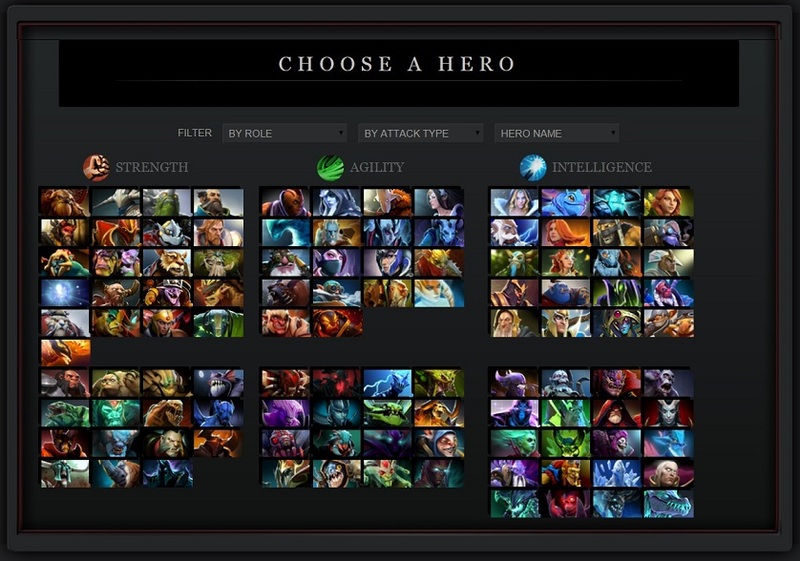 Dota 2 is a kind of game known as a Multiplayer Online Battle Arena or MOBA for short. That doesn’t actually mean anything to people who are not gamers. 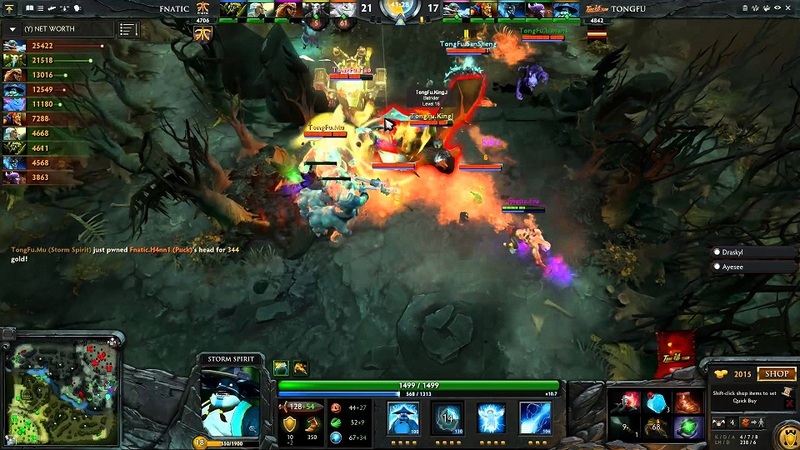 Essentially, Dota 2 pits two teams of five players against each other. 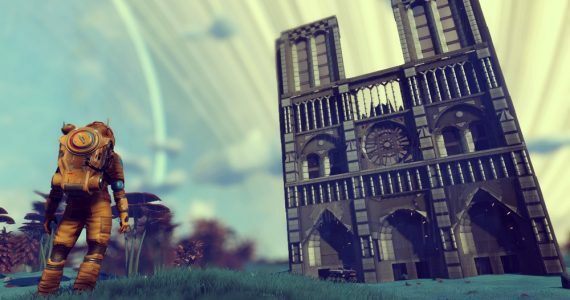 The goal is to destroy the opposing team’s “Ancient”, which is a giant structure in the middle of the base. Once upon a time this game was known as Defense of the Ancients (hence, the name DotA), although that is now simply a piece of trivia. Each player in the game will select a hero before the game starts, it is not nearly as straightforward as it looks. 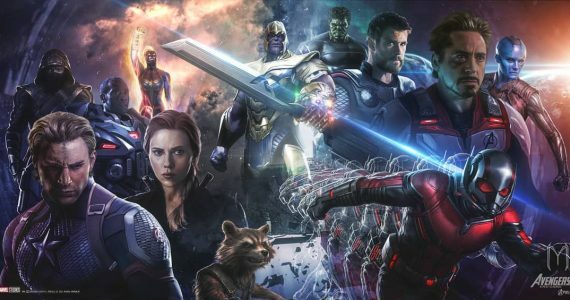 There are 110 heroes from 3 classes to choose from, and each naturally have their own unique abilities. 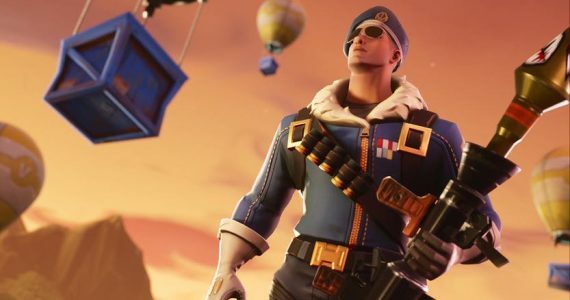 On top of that, teams will take turns banning heroes that they think will help their opponents before being allowed to select their hero, which adds an extra level of strategy to the whole match. Imagine that – something already happens before the match even starts. During a match, heroes will collect gold to buy items and experience to become more powerful. There are many ways of doing this, and each team will have their own plans. Like all MOBAs, Dota 2 has a dizzying amount of jargon that will undoubtedly confused newcomers, but the only advice we can provide is to sit back and enjoy the action instead of wondering what everything does. 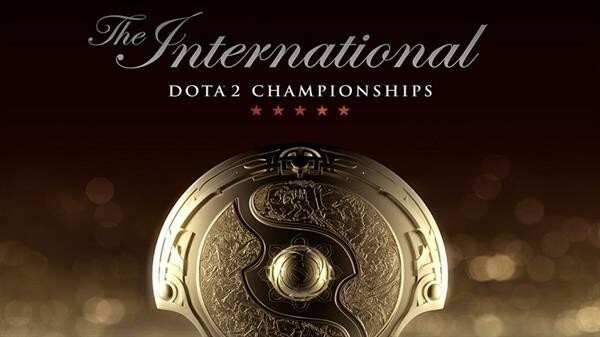 The International Dota 2 Championship, also called The International, is Valve’s grand tournament to celebrate the best Dota 2 players in the world. 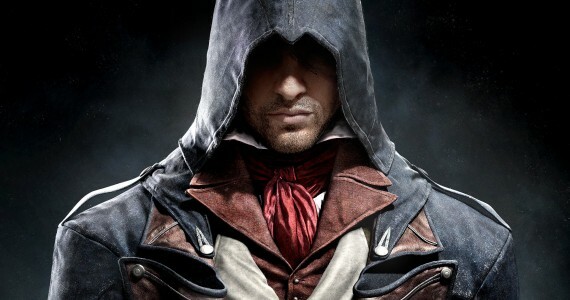 It is undoubtedly the largest eSport event of the year, mostly due to the massive size of the prize pool. 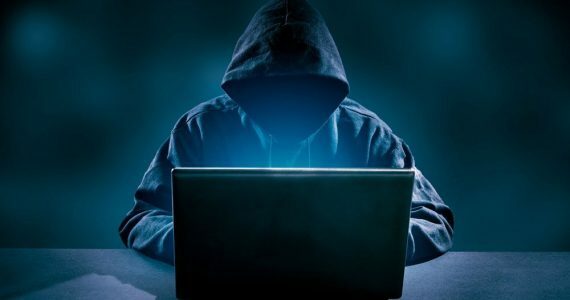 Sixteen teams from across the world will compete for the $17,771,362 (about RM67,900,819 prize pool, with first place taking home a cool $6,397,690 (about RM24,444,293). Of these 16 teams, 10 will have been invited due to their tournament performance throughout the year. Alongside this, there will be four teams joining through regional qualifying events, and another two wild card teams. TI5 is significant in that this is the first time that previous TI winners were not directly invited to the grand finals. Both 2011 winners Natus Vincere (Na’ Vi) and 2013 winners Alliance were forced to join the regional qualifiers. Na’ Vi managed to find a spot in the main event, but Alliance were knocked out in the European qualifier. Malaysia will be one of the few countries to screen a Dota 2 tournament on television. 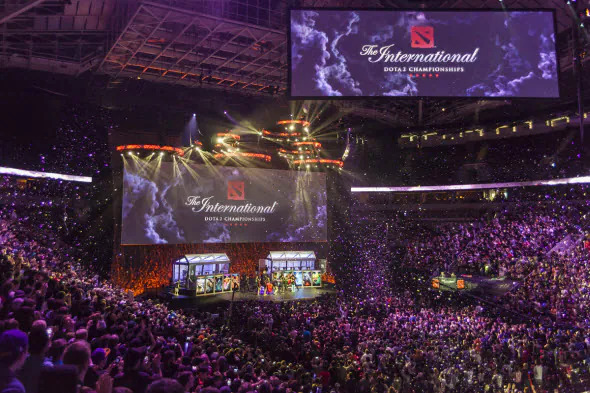 ESPN carried TI4 as an experiment, which managed to divide the country between those who were excited to see eSports gain more mainstream recognition and people who wanted traditional sports. 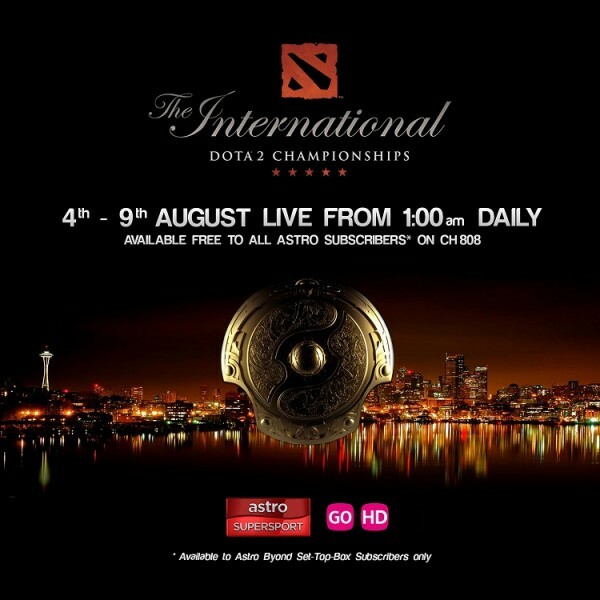 Astro, on the other hand, will be dedicating channel 808 to TI5, which will make things easier for everyone. Aside from that, this year could be Malaysia’s strongest showing at The International yet. In 2014, European team Fnatic disbanded and failed to find new players to build its roster. However, two months ago Fnatic reported that it had a new team by taking on the members of Team Malaysia. This is the first time that Fnatic will be made up of a completely Malaysian lineup. Local Dota 2 legend Mushi will be leading the team, and will be supported by veteran players Ohaiyo, Kyxy, KecikImba, and JoHnNy. 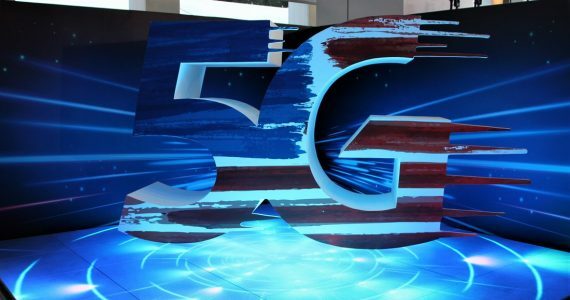 The grand finals works on a double elimination format, which is a little more complicated than the more common single elimination tournament that most people are used to. 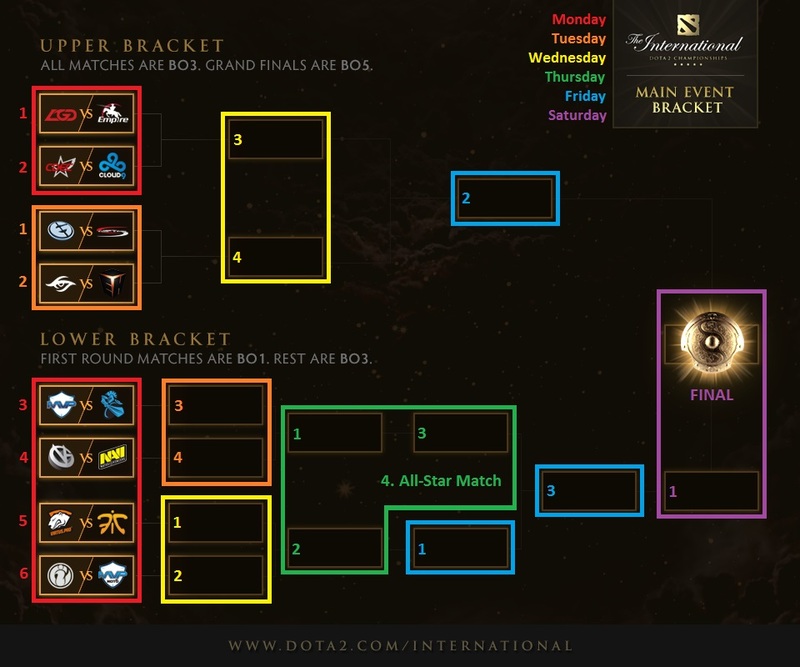 It essentially splits the teams into two brackets, an upper bracket and a lower bracket. Teams in the upper bracket have an advantage in that they are not immediately eliminated if they lose, but instead drop into the lower bracket and have another chance of reaching the finals. 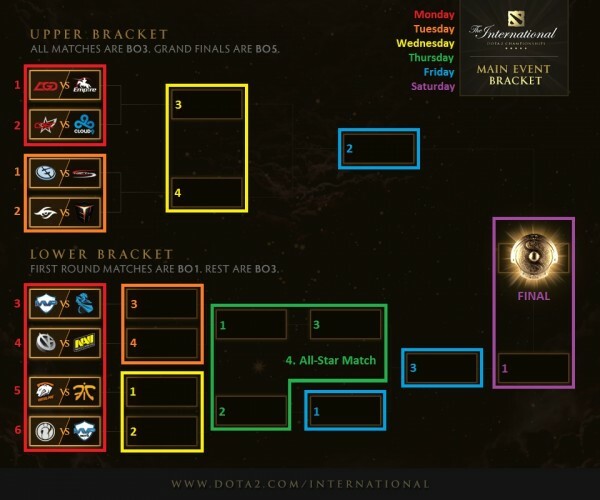 In TI5, the first round of the lower bracket will be a best-of-one match, while every other match will be run as a best-of-three. The final round will be a best-of-five match. Teams have already been sorted into their respective brackets through the group stages which ended on 30 July. When Do I Start Watching? The Main Event begins at 10am PDT in Seattle USA on 3 August. This is unfortunately 1am on 4 August for us here in Malaysia. Our Malaysian contingent’s first match will be against the Russian Virtus Pro, which is on the same day at 9am local time. This happens to be a Tuesday for Malaysians, but we at Lowyat.NET are sure that some bosses will understand the need to show support for local athletes at international events. For those who cannot keep up with the schedule and would like to just watch the grand finals, that will take place at 4am (local time) on 9 August. This happens to be early on Sunday morning, unlike previous TI grand finals which ended on Mondays. Again, it will all be available on Astro Channel 808 (only available for Astro Beyond set top box subscribers), and also available online on Twitch and through the Dota 2 game itself. Replays of the matches will also be made available on the TI5 website as well as on Astro Channel 808 shortly after they are concluded.